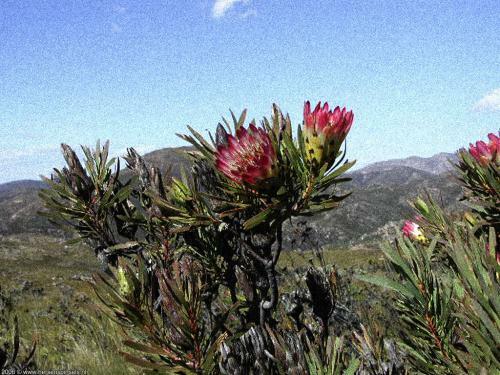 Beautifull and abundant 'Fijnbos', a specific species to the Cape region. Some sport the most lovely flowers. A spectacular view completes the frame.